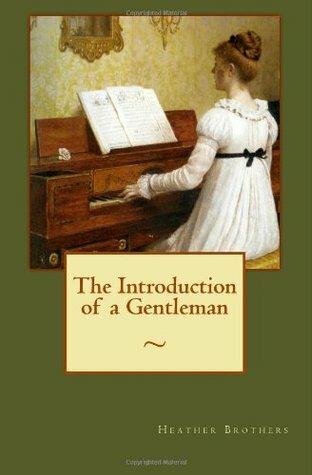 This entry was posted in Austen Literary History & Criticism, Decorative Arts, Georgian England, Georgian Period, Great Britain - History, Jane Austen, Regency England and tagged Art, Heather Brothers, Jane Austen, Musgrove, Persuasion, Portraits, Regency Period, The Introduction of a Gentleman. Bookmark the permalink. Hi Heather. I have read your analysis of this passage. It is very good. I think it is just the thing Jane Austen would appreciate in her readers, an engagement with the details.. The reason I enjoy reading Jane Austen are just these human traits and quirks. Anne Elliot visits her friend Mrs Smith against her fathers wishes. She meets Captain Wentworth again after a lapse of years and they end up marrying. Persuasion is full of the realities of life. Hi Tony, I agree – I really enjoy reading how Jane Austen describes the realities of life. And thank you so much for your post about visiting Chawton House Library. I really like your analysis of this passage. I really enjoy listening to audio versions of jane austen books because I pick up on the humour and wit better than I would if I’d been reading it. I think there is probably a lot of style in her writing that we don’t even get to appreciate because we aren’t familiar with the context. I always love when I find out something new! I’ve been reading the annotated version of Persuasion that was published within the last few years – it’s been very helpful for giving context and information that I wouldn’t have picked up on. Loved your post! Thank you for sharing your husband’s expert opinion. I think you’re on to something here. The cluttered parlour reminds me of the scene in Vol. II, chapter 2: riotous boys, a roaring Christmas fire, silk and gold paper, brawn and cold pies, and Mrs Musgrove raising her voice above the noise. ‘Nothing was likely to do her good as a little quiet cheerfulness at home.’ I may have got a bit carried away, but would the Musgroves be proto-Victorian in some sense? I like that Christmas scene as well – so full of life. And it’s very funny how Lady Russell reacts to it, since she’s not used to being around kids:-) I’d have to learn more about the Victorian times to understand if they were looking forward to those times. Interesting thought. Thought-provoking post, Heather! Persuasion is one of my very favorite books. I’ve read and listened to it (love audio books!) many times, especially in preparations for writing my novel The Persuasion of Miss Jane Austen. I’ve never read more into this passage than the typical exuberance of youth, which tends to throw a little chaos into every home. I assume it was the same then as now; teenagers are always trying to distinguish themselves from their parents, whom they consider old-fashioned, by doing things differently. I think JA was very fond of the Musgrove family and she means to depict this as a healthy, nurturing home, especially when laid out in direct contrast to the stuffy, stifling Elliot household. 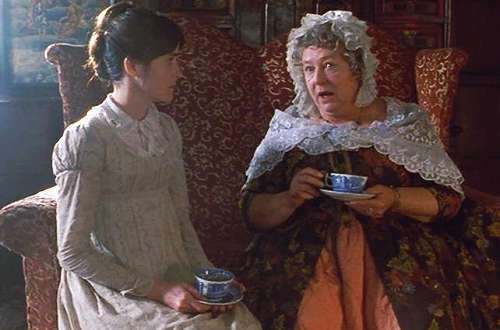 Hi Shannon – I agree with you about Austen trying to show the startling difference between the Musgroves and the Elliots at home, all the more amusing because Mary makes such a fuss over being “higher” than those in the Great House. Do think that Heather has hit on an interesting piece that Austen expresses in that sentence – differences between the new and old ways of being, and such an perceptive way of telling it – comparing the current room of noise and confusion to the more formal portraits…Austen better at this than anyone. Thank you for visiting Shannon! I agree that she’s contrasting the two families, and I always feel sad for Anne when she has to leave Uppercross and go to Bath. Jane Austen describes Anne’s feelings so well in that section. 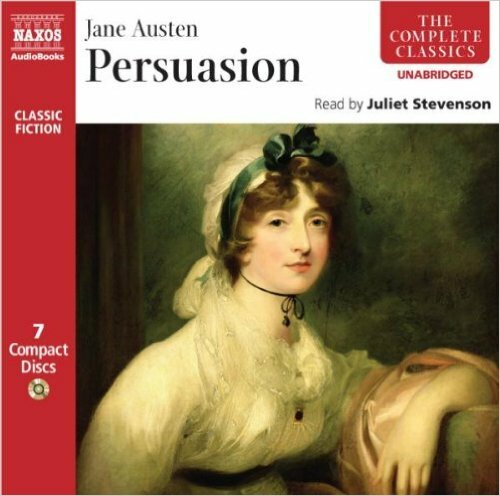 Tell me about your book The Persuasion of Miss Jane Austen – what’s it about and what stage in the process are you in? Thanks for sending the link – I look forward to reading your books!